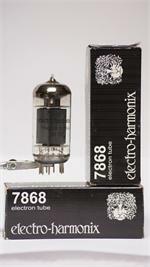 Electro-Harmonix 7868 EH Vacuum Tube Electro-Harmonix is rocking the vacuum tube community with the superior quality of the "EH" series tubes. 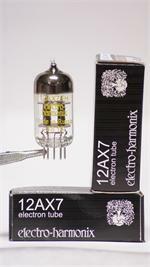 Electro-Harmonix sound effects are world renown for the soulful warmth of their analog sound. 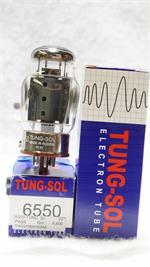 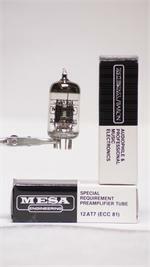 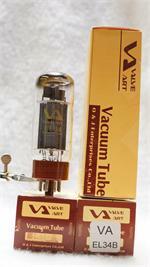 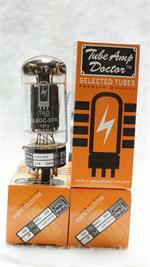 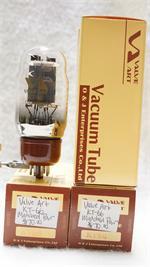 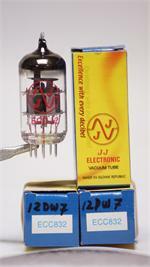 High gain preamplifier tube with ultra low noise and detailed, musical tone.